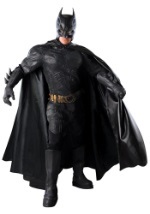 We have all your Batman gear! 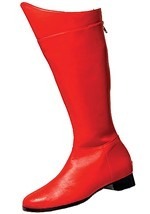 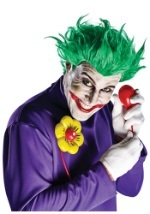 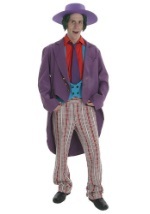 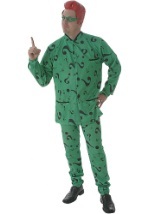 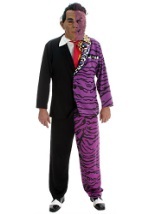 Not only do we have Batman costumes for rent, we also feature Robin, Two Face, Bat Girl, Joker and more! 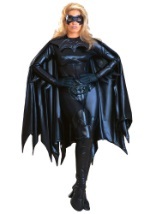 Get your group together, hop in your Bat Mobile and become the super hero you always wanted to be! 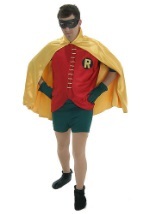 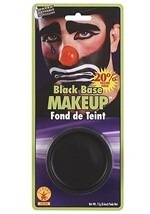 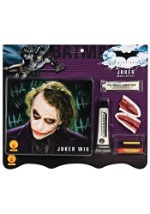 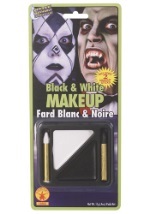 All of our Batman rental costumes come with everything you need to make an impression, even on the biggest fans. 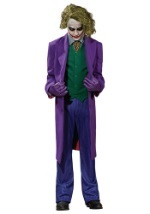 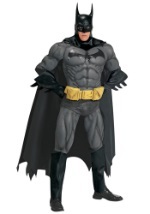 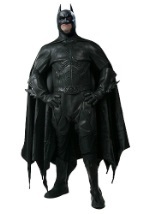 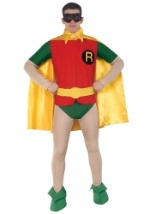 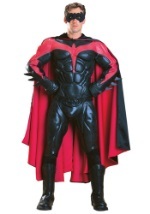 To purchase Batman Costumes see our website Buy Superhero Costumes .com.